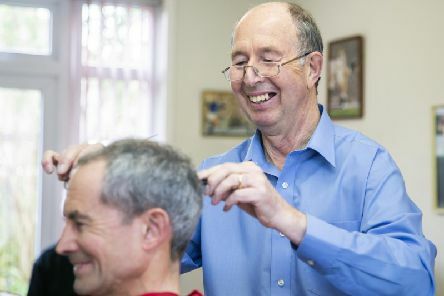 St James' longest-serving barber is finally hanging up his scissors after 53 years of gents' cuts. 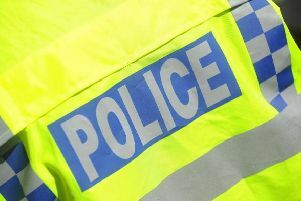 Officers investigating an incident in which a girl was approached by a stranger are appealing for witnesses and anyone with dashcam footage to come forward. 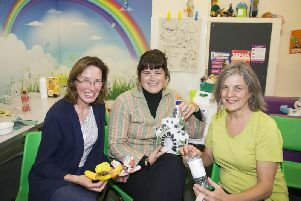 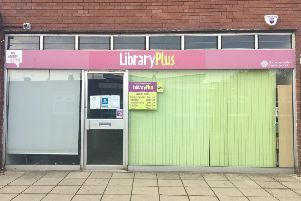 Good luck messages have poured in for the friendly face of a Northampton library who transformed the facility into a thriving community hub over her short time in charge. 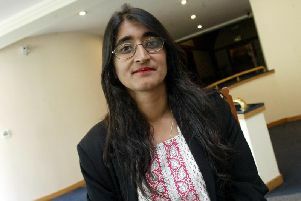 Northampton's outgoing mayor has been asked to retract comments likening Wellingborough MP Peter Bone to a “fascist” and a “dictator”. 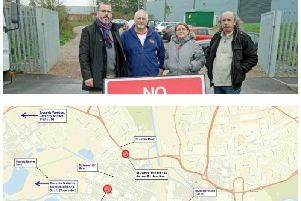 Long-awaited plans to build a relief road over a disused railway line in St James have been given the go-ahead despite protests from a group who wanted to see the line restored. 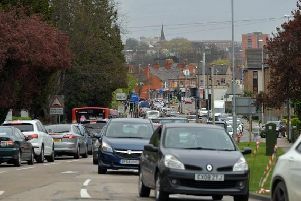 Drivers have been facing delays of half-an-hour and more on the way into Northampton town centre this morning. 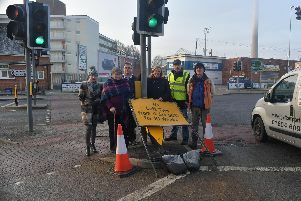 A police officer's leaflet warning cyclists of the fines people can face for riding bicycles on the pavement in Northampton created a Twitter storm, with a former Stictly Come Dancing star weighing in. 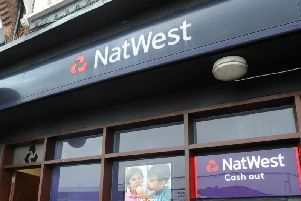 Banking giants Natwest are set to close a Northampton outlet because of a rise in people using its online services. 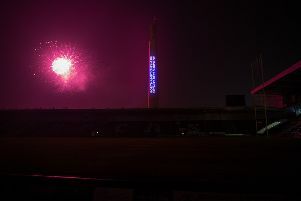 Fireworks lit up the skies in Northampton last night as the county’s tourism campaign started with a bang. 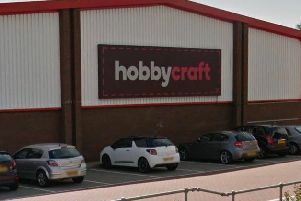 A shopper has called the amount of disabled parking spaces after half of the spaces have been designated for blue badge holders. Officers issued a warning to a man who helped hide an alleged shoplifter in his cupboard. 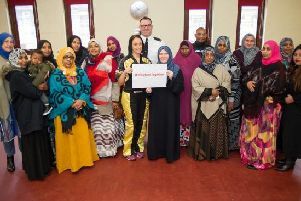 A Northampton women’s group today took part in a self-defence class aimed at giving them the confidence to go about their daily business without fear of hate crime. 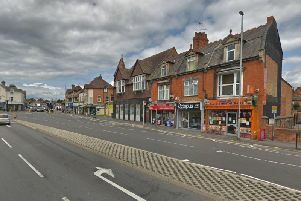 A greengrocer in Northampton says works to the St James "smart corridor" are hampering businesses in the area so much - the council should consider compensating them. 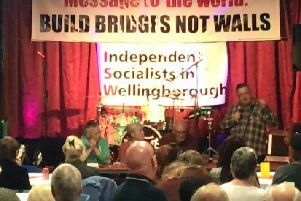 A joint anti-austerity event headed by Northamptonshire groups Momentum and Save Northants Services will be held this month. 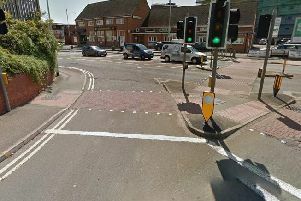 A residents' group fears a scheme aimed at busting traffic in St James could have the opposite effect - after learning a heavily used left turn by the Northampton Saints ground will be "banned." 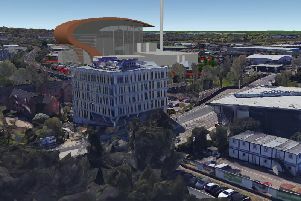 Developers looking to build a waste-to-energy power plant in Northampton say they still haven't ruled out a site in St James as their preferred option - despite months of protests. 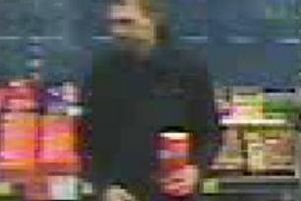 Police in Northampton investigating the theft of a Poppy Appeal charity box from a petrol station have released a picture of a man they would like to speak to.